Updated November 4, 2016 – The Phonak Cassia series of hearing systems provide exceptional value to users who demand a good deal, but also want innovative, state-of-the-art technology in his or her Phonak hearing aids. 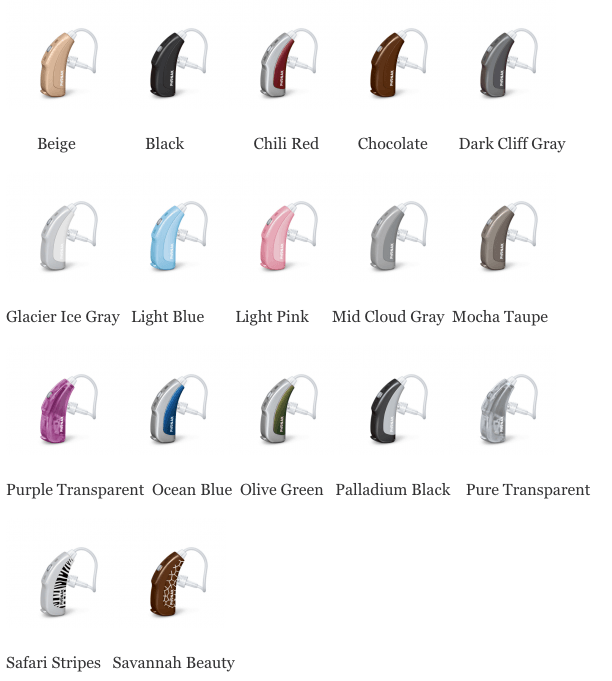 The Phonak hearing aid Cassia series is designed for those with mild, to profound hearing loss. 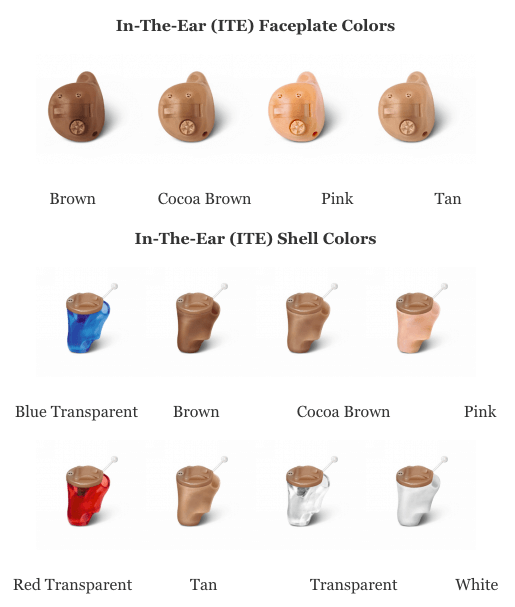 With available models in the Behind-The-Ear (BTE), micro Behind-The-Ear (micro BTE), and custom and instant In-The-Ear (ITE) styles, the user can find a comfortable, discrete hearing system that is right for them. The technology available in each Cassia series hearing aid is the same. Some technology is aimed to help users understand conversations more easily, while other technology is aimed to help users experience their environment more naturally, with less emphasis on background noise. SoundRecover: This technology allows users to experience a wide range of sounds, from low to high frequencies. This allows users to experience music, nature, and conversations more fully. Some features of the Cassia hearing systems help users hear better in noisy environments. Noise reduction technology allows the user to focus on conversations, rather than unimportant background sounds. UltraZoom Standard: In situations when the user is having a conversation with multiple people, this technology allows the user to focus on the few voices in front of them, while reducing the background noise present to their side, or behind them. This allows for easier conversations, and less mental fatigue. NoiseBlock Standard: This technology automatically reduces annoying, unwanted background noise (like engines, fans, vacuums), and allows users to focus on what they want to hear. Technology present in Cassia hearing systems can also help the user adjust to his or her environment quickly. Whereas some hearing aids may not automatically adjust, Cassia hearing aids allow for seamless transition into different environments. SoundFlow: This technology allows users to quickly move from one hearing situation to another without any manual adjustments. This allows users to move from a conversation in background noise, to listening to music, without any problems with the transition. 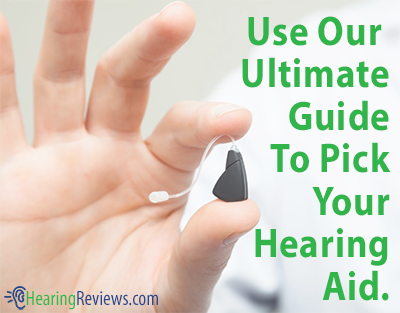 The hearing aids automatically adjust their settings to provide the user with a unique program that is well-suited to each change of environment. QuickSync: When the user needs to adjust the program or volume of his or her hearing aids, QuickSync technology allows the user to adjust both hearing systems with just one touch. WhistleBlock: This is a feedback elimination technology designed to make having phone conversations much more comfortable. The annoying feedback that can sometimes occur when having a phone conversation with a hearing device is completely removed. A technology that is available in custom-fit hearing aids, and BTE receivers helps to make the devices more comfortable to wear. Acoustically Optimized Vent: This technology provides users with less occlusion, and more comfort while wearing his or her hearing aid ear piece. With a multitude of Phonak hearing aid accessories available, the user’s hearing can be optimized further. Some available accessories allow users to wirelessly control his or her hearing aid, while others deliver audio directly to the hearing device from the user’s television, radio, computer, GPS unit, or MP3 player. Phonak ComPilot: This provides users with easy wireless access to his or her televisions, MP3 players, and telephones. Phonak TVLink S: This dedicated television-hearing device provides almost instantaneous transmission of the television’s audio directly to the user’s hearing aid. iCom: This is the communication interface between the user’s electronics, and his or her hearing systems. Phonak PilotOne: This allows for discreet, wireless control of the user’s hearing devices. myPilot: The command center for control and status information about the user’s hearing device. MLxi: A universal, dynamic FM receiver. MyLink+: Allows for dynamic FM transmission to the users of T-coil hearing aids. SmartLink+: This allows for easier hearing of electronic devices, with available connection to televisions, GPS devices, and other electronics. ZoomLink+: Helps bring the desired sounds directly to the user’s ears. EasyLink+: This is a single-button dynamic FM microphone that helps make conversations easier for the user to follow. 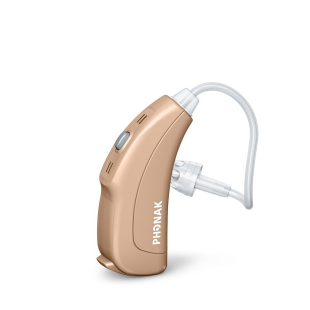 ML15i: A state-of-the-art dynamic FM receiver, designed to work with other FM transmitters from Phonak. This model is available in a variety of colors. ML13i: A design-integrated dynamic FM receiver designed for BTE hearing instruments. Like the ML15i, it is also available in a variety of colors. 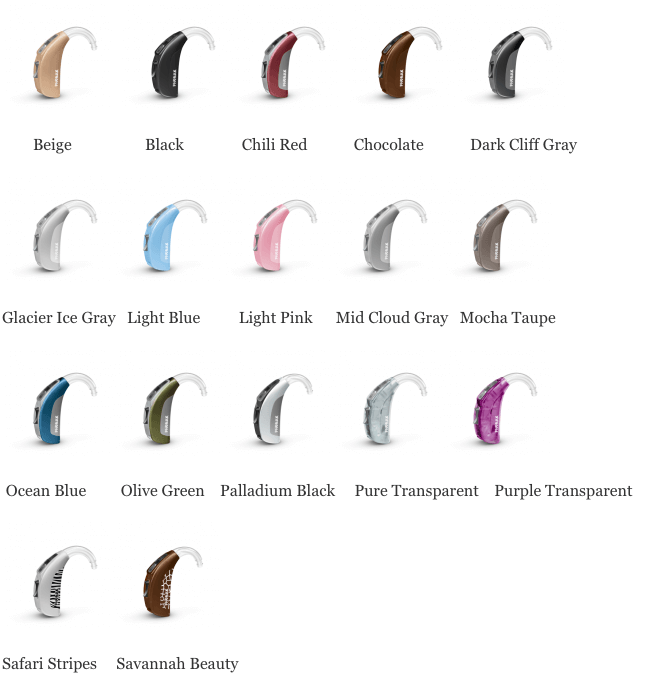 Its numerous state-of-the-art features and convenient, intuitive accessories make the Cassia line of hearing systems a fantastic bargain for anyone seeking a high-quality hearing aid. 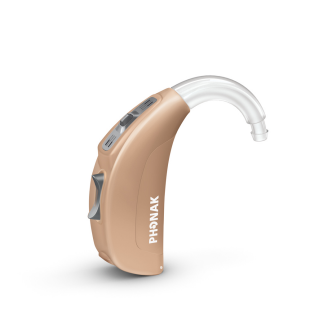 This isn’t the only model we have, see the other Phonak Hearing Aid Reviews. Hello, I live in Peru and do need a hearing aid device. I’ve visited 6 dealers in my city and was quite impressed by the local Phonak staff, I was evaluated and received a recommendation about using a BTE model though I was looking for an invisible one. They even allow me to try the device for one day!! Great! But I need to know more opinions from other Phonak users. I was also evaluating a Beltone device from other dealer, but after reading a lot of complaints about this brand and the services provided by their dealers I have very clear that Beltone is not for me. 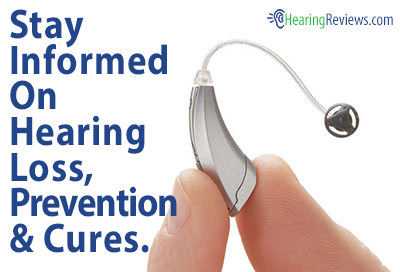 My loss of hearing is qualified as moderate and never before I use a hearing aid. Help please.